This project consists in studying Human factors regarding 3D-stereoscopic content visualization, and designing a new grammar for 3D content creation. Study has been extended to 360 degree filming. The main goal of this research is to provide a more comfortable 3D content to the audience and avoid side-effects (nausea, headache, dizziness, itchy eyes, ...). Project funded by ANR (National Research Agency). The goal of this project was to do the analysis of both the movements of swing in golf but also the morphology of trainees. This consists in a perfect tool for coaches in golf who wants to teach their trainees the optimal swing according to their morphology. Artificial intelligence can help to predict the optimal swing according to spread of weigth on trainee's body. Augmented reality content is overlaid to videos of trainees in order to better teach what to improve, for a better swing. Partners: Media-Group Lagardère, French Federation of Golf, PGA (professional golfer association), INRIA. Funded by the CNC (national federation of cinema). 1998-2005: PhD thesis, then Expert Engineer and Manager of the laboratory « Mirages » – Inria (National Research Institute in Computer Science and Robotics). In charge of 10 PhD and researchers on the following research themes: 3D tracking and recognition in video sequences, Clothes simulation and virtual animation, Motion tracking of human bodies. 1995-1997: Master’s internship at the University Of San Diego, California – USA. 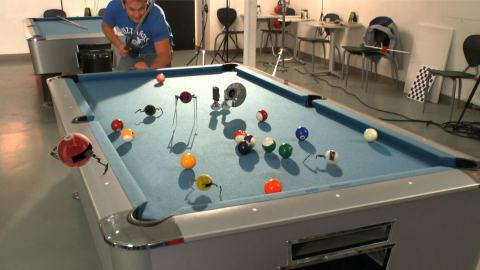 Reconstruction of 3D object using multiple cameras. PhD level Artificial Intelligence and Image Processing. CNAM (Conservatoire National des Arts et Métiers) - Paris, with honours. 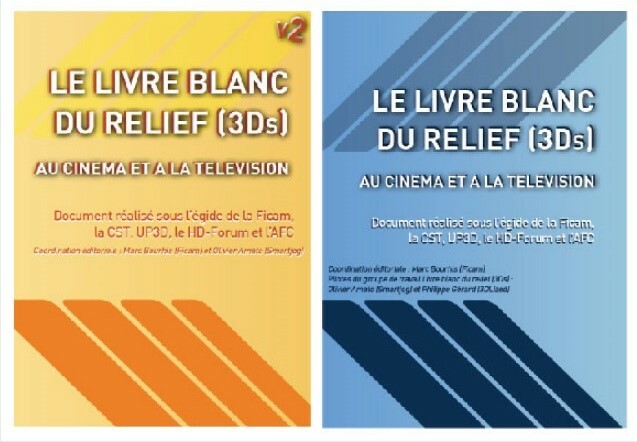 Co-editor and co-writer for two books (white paper) regarding 3D-Stereoscopy. 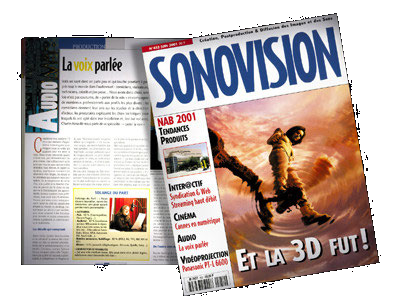 Sonovision & Digital Film (around 450 articles of my articles have been published). ”Virtual View Generation for 3D Digital Video"-IEEE multimedia spring 1997. "Color segmentation and color correction using Lighting and White Balance shifts. Chroma key using a statistical method: SVD", First International Conference on Virtual Worlds (VW98), July 98- Paris . "Three Dimensional Model-Based Tracking using Texture Learning and Matching". Conférence SCIA'99, Greenland june 99. "Robust Multi-scale optimization algorithm applied to 2 Image Processing Applications". Conférence ICIAP, Venizia Sept 99. "Three Dimensional model-based tracking using texture learning and matching" . Andre Gagalowicz, Philippe Gérard, chapter 17: "3D Object tracking using Analysis/Synthesis Techniques". A. Leonardis et al eds. Kluwer Academic Publishers pp:307-329. “Golf-Stream: Système d’analyse technique à base de réalité augmentée multi-caméras”. IIèmes Journées Internationales des sciences du Sport “Expertise et Sport de Haut Niveau”, INSEP, Paris: 12-15 Nov 2002.